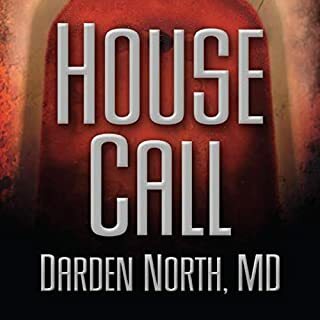 A former medical detective for the Centers for Disease Control, Dr. Nate McCormick had seen enough suffering to last a lifetime. 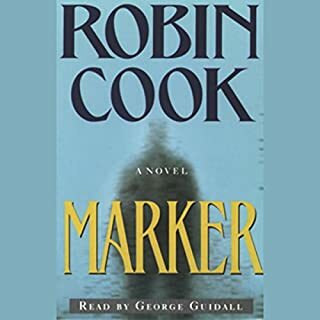 Now he's left the CDC, determined to begin a new life with his girlfriend in San Francisco...until the vicious murder of a biotech researcher, an old friend, hurtles him back into the medical world he's left behind. 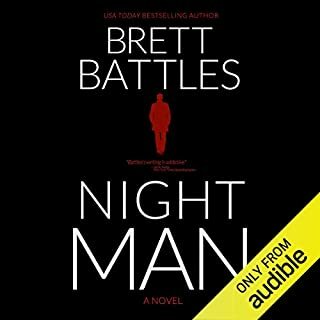 While the police hunt for a killer, Nate starts sifting through evidence, determined to find what his friend did to provoke his brutal death. And the truth he ultimately discovers far exceeds the very worst he had imagined. 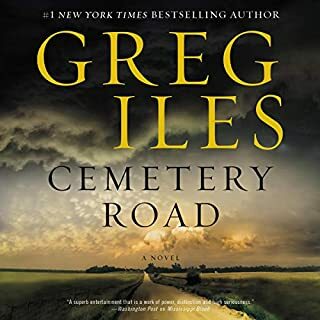 As a circle of treachery tightens around Nate, and the woman he loves is thrust into the line of fire, patients surface with agonizing stories to tell. 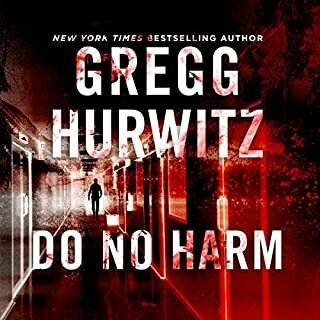 Nate is about to make the most startling discovery of all: a secret alliance between crime, science, and a billion-dollar industry determined to hide its victims at any price. For Nate, that price will be the one person most important to him - unless he can expose the flaw in a perfect conspiracy of medicine and murder. 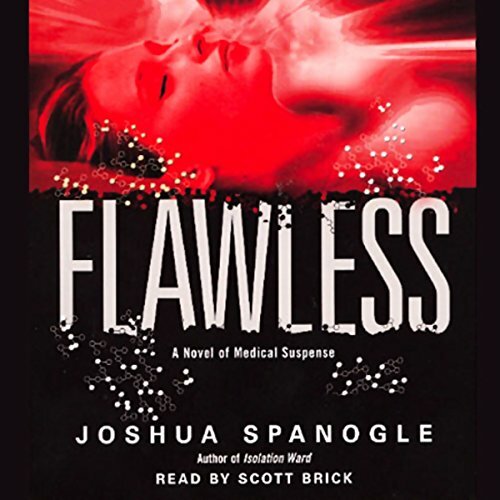 From shocking evidence revealed under a microscope to the shattering testimony of those betrayed by the ruthlessness of the medical industry, Flawless takes us on a terrifying, adrenaline-charged journey. Taut, thrilling, and relentless, it will leave you pondering its questions long after the final sentence. 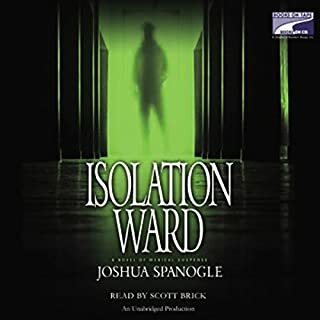 ©2007 Joshua Spanogle (P)2007 Random House, Inc. Random House Audio, a division of Random House, Inc. Badly written, and I found the character annoying, end was slighty clever. Could have been a good TV movie. I was in a biotech company and was intrigued by the plot, curiosity caught the cat, no satisfaction at all, at least I have more lives left.